Priced to Sell. Affordable mid-cabin cruiser perfect for a day on the water or a weekend stay with the family. 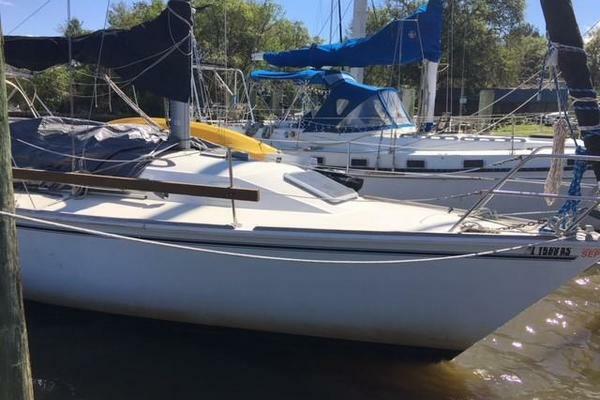 West Florida Yachts would love to guide you through a personal showing of this 26' Monterey 262 Cruiser 1997. 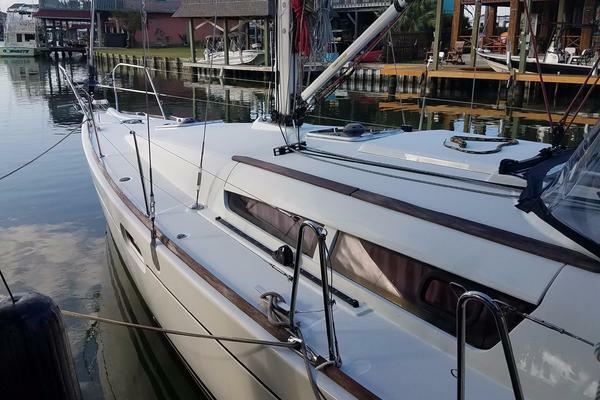 This yacht for sale is located in Cape May, New Jersey and priced at $13,500. For a showing please contact us by filling out the form on this page and we will get back to you shortly! Compact cabin with sleeping for two, and two more in the aft. Head with marine toilet and shower. Hot and cold running water.